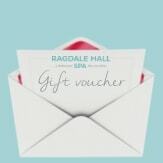 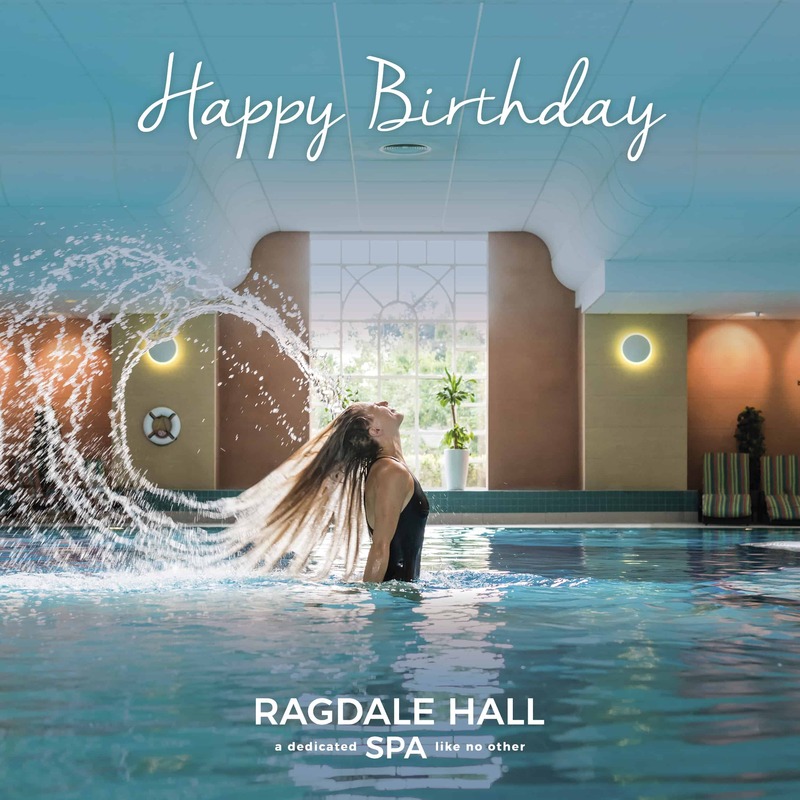 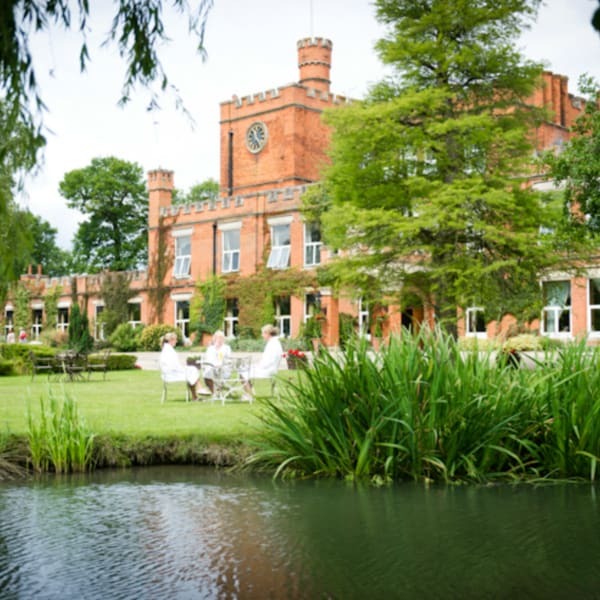 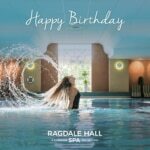 This spa day is for those who enjoy the luxury of indulging in the very best – a day designed by our Senior Team to include ‘Created by Ragdale’ treatments developed by and completely exclusive to Ragdale Hall. 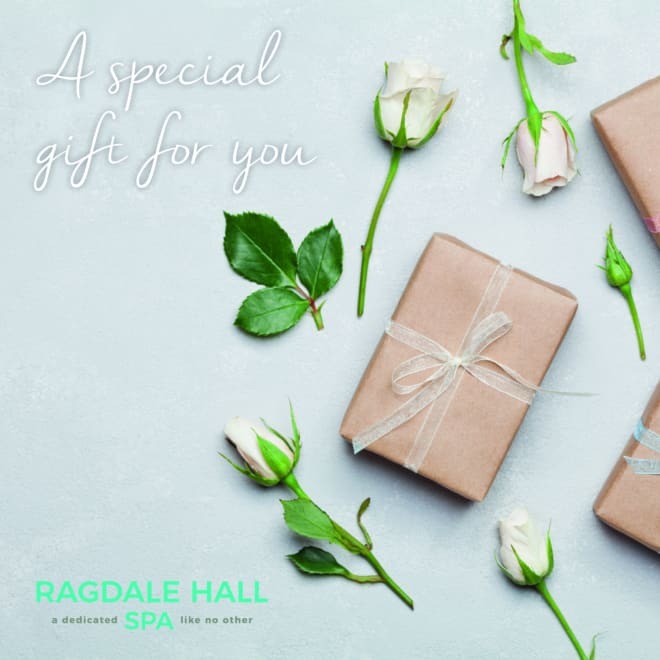 A day carefully planned out for you (or someone special) to enjoy the sublime luxury of being pampered, indulge in sumptuous food and be totally spoilt. 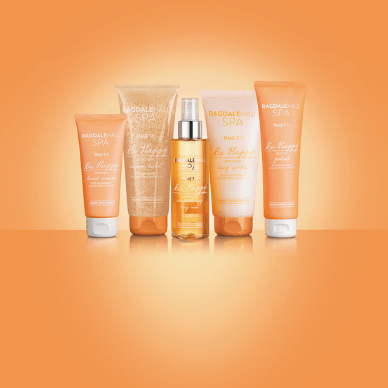 *Please note Soft Touch Body Stretch is not suitable for men.